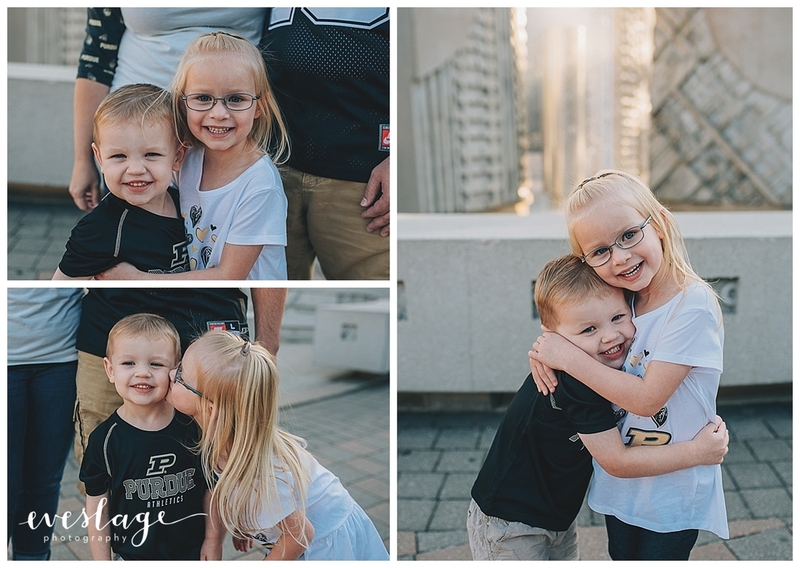 Eveslage Photography is a West Lafayette Photographer specializing in families and high school seniors. It is now February and I am still working on blogging sessions from September! 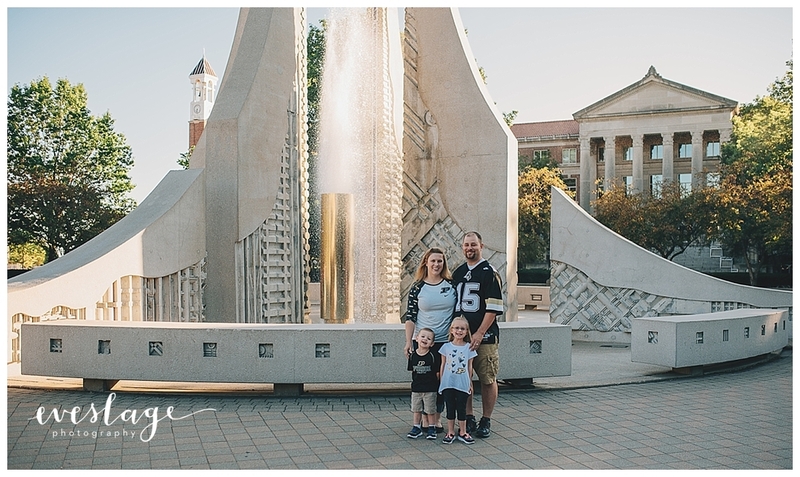 But today seems fitting to blog my session with the Nieten Family at Purdue University. As always, I had so much fun hanging out with the Nietens especially since it was at my alma mater! Go Boilers! Eveslage Photography is a Guerin Catholic High School senior photographer. Happy Sunday, everyone! Since we are already 3 weeks into 2018 I figured it was time to catch up on my 2017 blogging! I am still working on blogging sessions from September! Oops! Without further ado, here is Carly’s senior portrait session. Thank you to Carly and her family for choosing Eveslage Photography for your senior portrait session. Eveslage Photography is an Indianapolis, Indiana Photographer specializing in families and high school seniors. In 2017, I decided I was going to tackle a 365 project for the 3rd time. I have attempted 365 projects in the past but at some point the project would fizzle out. This time I was determined to complete a 365 because I knew our family would be changing in 2017. In 2017 we lost our cat Devon, we welcomed a new member of the family, Ella lost 7 teeth, Ella started kindergarten, Everett learned to crawl and so much more. And all of it is documented! Before we tackle the full 365 gallery here is the first and last photo I took of Ella this year. Now onto the full gallery! This was a labor of love and some days are clearly better then others but they are all there! I thought hard about committing to another 365 project this year because I absolutely love the end result but I have decided to put my efforts into a monthly video project and a weekly photo project. Eveslage Photography is an Indianapolis Senior Portraits Photographer specializing in families and high school seniors. Way back in September, I had the privilege of photographing the beautiful Maggie. I had such a great time shooting her session and it probably was one of my favorite sessions to date. Maggie and her mom are such a joy to be around and I could not have asked for a better night. Thank you to Maggie and her family for choosing Eveslage Photography for your senior portraits. Eveslage Photography is a Westfield Senior Girl photographer specializing in families and high school seniors. Back in September I got to photograph the beautiful Gracie. During her session it looked like it might rain but the storms held off until about 10 minutes after her session. Thank you Gracie for choosing Eveslage Photography for your senior portraits.